Personal background: I have been a very serious two-channel audio hobbyist since college some 35 years ago. I owe much of this love for music and supporting hardware and software to my late father. Some of my favorite pre-teen memories include sitting next to him at his workbench with his well-worn soldering iron on one side and his test gear on the other. Seated in front of him on the bench would have been anything from his many Heath Kit projects to the latest repair requests from family or friends. Appearances by McIntosh, Marantz, Scott, Fisher, KLH, and AR made their way through our basement. While he read the newspaper and I the comics each Sunday morning, the latest from Frank Sinatra, Ella Fitzgerald, Miles Davis, Harry Belafonte, the Chicago Symphony Orchestra and even Herb Albert (not a personal fave) were the norm in our living room. It is an experience and love that continues to grow and enhance my life. My standalone speaker system has evolved tremendously over the years. Fifteen years ago my lovely and supportive wife allowed me to build a dedicated basement listening room or man cave, possibly providing the most profound impact on the sound quality of my system before or since. Related to this need for retirement, my objective for this specific review is to comment on the combination of the Sennheiser HD800 and Woo Audio WA22 integrated. Many consider these two potential contenders for the state of the art. There are also strong opinions that a fully balanced headphone system can provide the very best headphone sound and in some cases compete with the best of standalone systems. 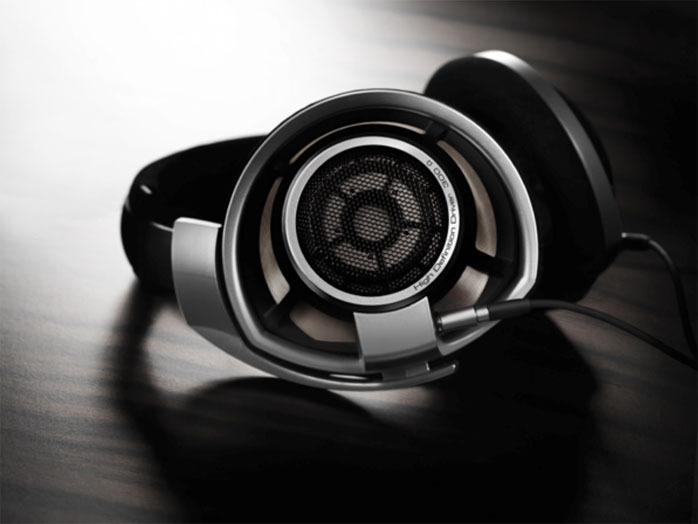 The HD800 is a dynamic open headphone and weighs in at 2 ounces including cable. Frequency response is rated from 6Hz to 51kHz @ -10dB and 14Hz to 44.1kHz @ –3dB. Efficiency is impressive at a rated 102dB (1kHz/1Vrms) with a nominal impedance of 300 ohms. Per Sennheiser, the key design component and differentiator from the competition is the 55mm ring radiator. They claim it's the largest in the industry. I find the HD800 to be extremely comfortable and very light on the head even after several hours of use. On occasion I like to lay down on the bed to listen while reading or just taking an afternoon nap. The HD800 design will allow for almost any listening position without greatly impacting comfort or sound quality. In my opinion, the aesthetics are quite appealing, very contemporary and simple. Some argue that there is too much plastic and gray or silver. I disagree but as always it’s a matter of taste. The retail price is $1.399. The Woo Audio WA22 is a low-profile integrated headphone amp that weighs in at a hefty 22 pounds. Frequency response is rated from 8Hz - 50kHz @ -3dB. 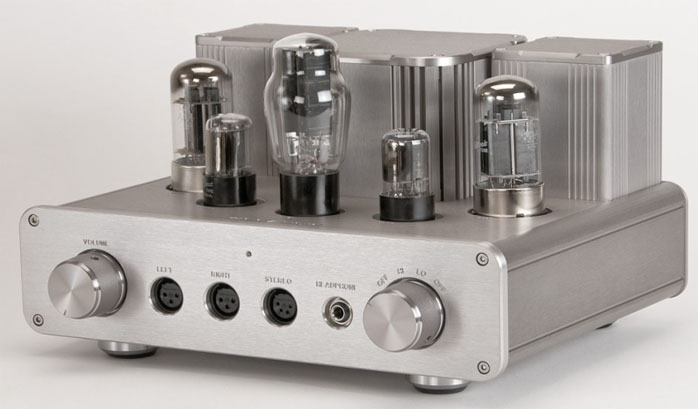 Output is 2 watts per channel with 7236 power tubes. The company upgraded my WA22 with a Sophia Princess 274B mesh plate rectifier and NOS Sylvania power tubes. There are balanced and unbalanced inputs and balanced and standard headphone outputs. Beyond build quality and switching functionality, the ability to provide a fully balanced signal path from input to output is one reason why this amp receives much attention. Like the HD800, the WA22 has very contemporary and simple aesthetics. You can order either a silver or black finish. Retail with the upgrades mentioned is approximately $2.150.